It’s well known that we live on a pretty tight budget. There are lots of things we don’t do or purchase because we just plain don’t have the money for them. However, that doesn’t mean we never get to enjoy the good things or only get to buy low-quality items. Sure, there are times when we are frustrated by the things we can’t afford to do or buy. Most of the time, however, we are able to live quite well. 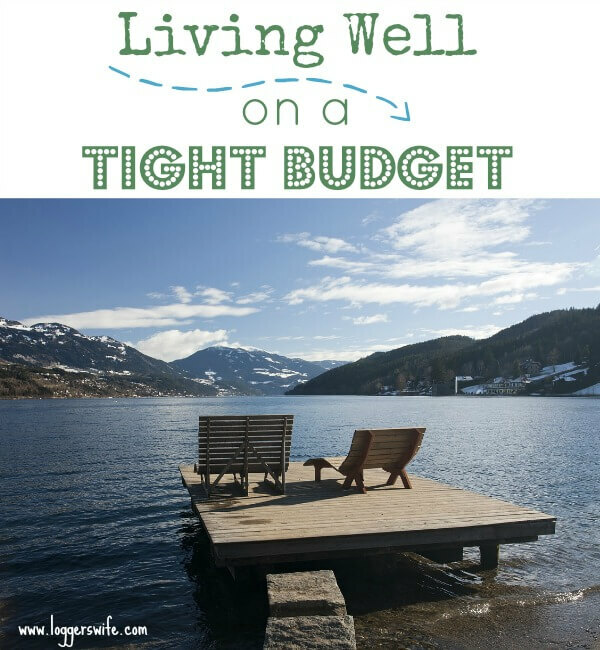 There are many different methods of living well on a tight budget. 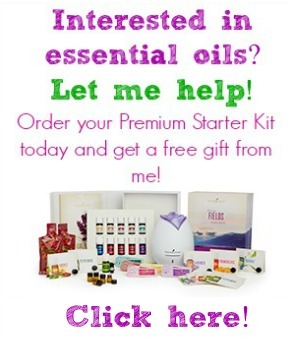 Here are just a few of the ways I use. Not all ways work for all people. 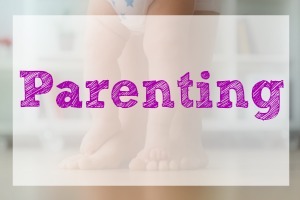 It takes some experimenting to figure out what works for you and your family. When it comes to things that you want to purchase, spend some extra time looking for good deals or coupons. I buy name brand soda, cereal, toiletries by using coupons paired with great sales. This is also true for experiences. Check with places like Groupon. Depending on where you live, you can find great deals on shops, orchards, restaurants, etc. One of my favorites is when they come out with the $5 for a $10 Starbucks card. I walked into two consignment stores once while out shopping and turned around and walked back out. They were so high quality, the cheapest shirt I saw was $30 and the cheapest pair of jeans was $150. They only sold designer items. That is not the high quality I’m talking about. I shop at Goodwill. But when I can, I shop at the Goodwill in a high-income area. The items there are much higher quality than at my local Goodwill but the prices are the same. I also do the same with my daughter’s clothes. In that same town in a kid’s consignment store that has amazing items at even more amazing prices. Sometimes you can’t always get an amazing deal. This is where my savings accounts come in. 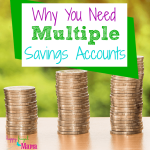 I have multiple savings/club accounts for different purposes. I would love a new sofa someday. Our is a second hand (or third or fourth) from the 1970s. Our next sofa will be brand new…and not sinking to the floor. But since that is expensive, I am saving a little bit when I can to be able to buy one eventually. You’d be amazed at the things you can find at yard sales or online. Sure, a large portion of it is junk but you can also find some amazing items at great prices. I found my last apartment on Craigslist and even found my house that way! Also, use it as a way to sell the things you don’t want so that you can afford the things you do want. I’ve found a number of the things we have just by posting on my personal Facebook. You’d be surprised what items your friends and family might have laying around! Some of the not so great yard sale, thrift store, etc. items can be made amazing or be made into something else with a little bit of work and know how. Learn how to paint and repair. Learning some basic refinishing skills and even some basic sewing can bring new life to old things. Don’t feel like you only have the have the highest quality of items for everything. Sometimes the way you think can make cheap things feel expensive. You don’t need the most expensive vacation to enjoy time away and with family. Being content with what you have can make it seem like “the good life.” There is no need to keep up with Joneses. If you don’t have about having a certain brand car, don’t try to buy one just because you feel like you’re supposed to. Be smart about how you spend your money. 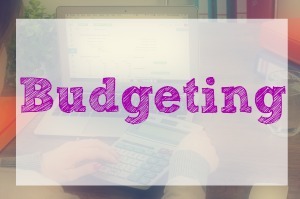 Just because you are on a tight budget doesn’t mean you have to act like you are destitute. By using these tips, you can live like you are on a steak and risotto budget when you really are on a rice and beans budget. 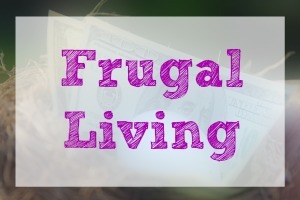 What ways do you use to live well on a tight budget? I love this post! Your perspective makes all the difference, doesn’t it! 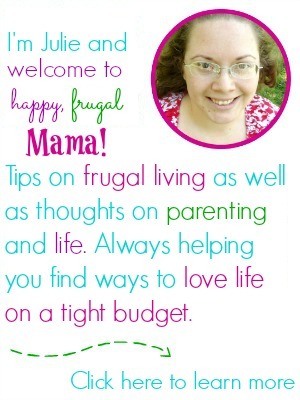 We live on a tighter budget than some because we choose for me to be at home and able to travel with my husband for his job. By no means does that mean we enjoy less than others. 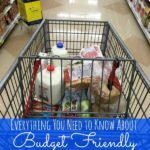 Great tips on how to live well and still stick to your budget! Awesome tips. 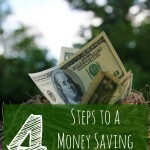 Even though I am not someone who spends lots, it is never too much to learn new ideas and on how to save money. Thank you. We are trying to be much more budget-conscious. I just updated my wardrobe last weekend by going to a used clothing store who was having a 50% off sale. I found out that our “higher” end consignment stores have a day every month where things are on sale and am looking forward to that. Let me know how your trip to the higher end consignment store goes. I wonder if mine do any sales like that. Thanks for the positive post. Whether we have $1 or $1,000,000 we can be well provided for and happy.